A day spent teaching young kids how to fly fish insures the future of our beloved pastime. 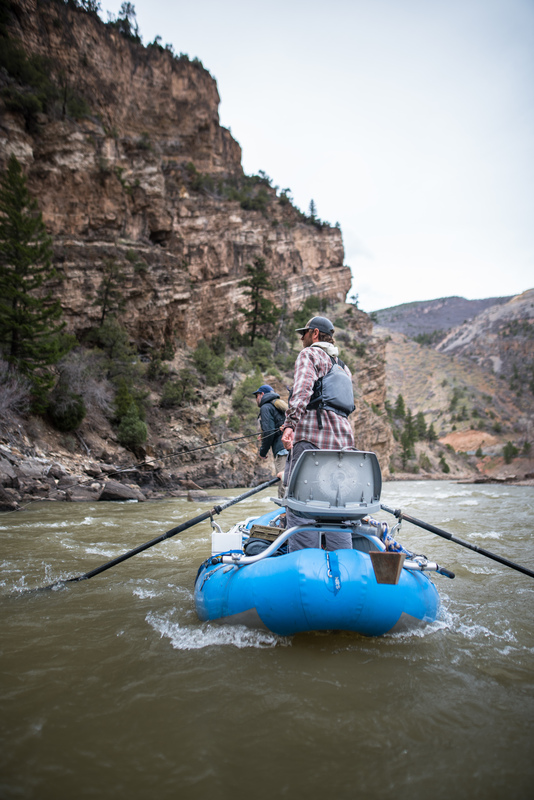 Vail Valley Anglers believes in supporting the future of our fly fishing activities. We support local young anglers as shop ambassadors and provide some helpful suggestions for teaching kids to fly fish. To remove some of the anxiety surrounding this type of learning experience, here are 4 tips for taking kids fly fishing. When choosing a location for introducing children to fly fishing, there are a few things to consider. Easy access is a necessity. Having kids work too hard getting to the water before they even begin to fish already starts things off wrong. The location should be one that is easy to fish with little obstructions for an angler learning to cast. You also want to be looking for a stable, almost over-populated number of fish, or a regularly stocked public watershed for a guaranteed shot at success. Stillwaters, lakes and reservoirs are located all over the state of Colorado providing safe, manicured angling destinations for taking kids fly fishing. 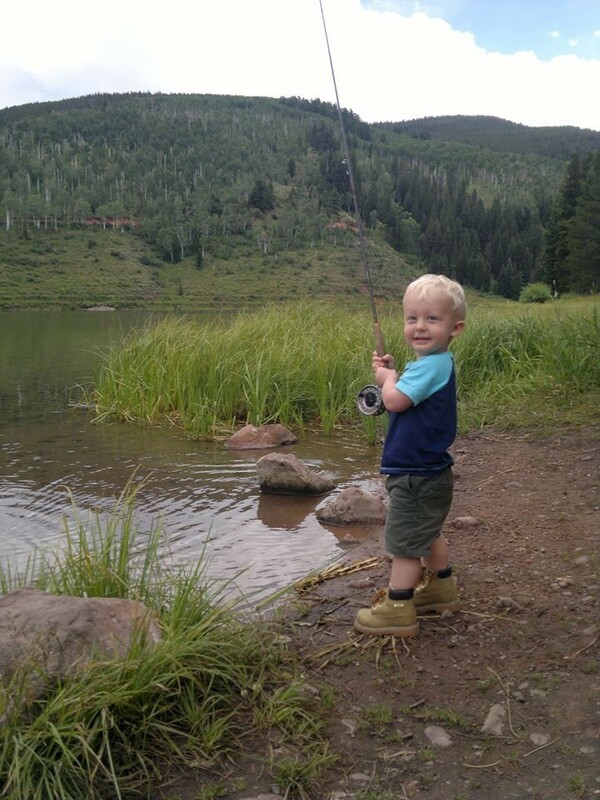 In the Vail Valley there are a few easily accessible angling destinations for beginning anglers: Black Lakes on Vail pass, Nottingham Lake in mid-valley Avon and the down valley Gypsum Ponds State Wildlife Area. All three locations are regularly stocked, guaranteeing a stable population of fish at all times. The Gypsum Ponds SWA is stocked with both warmwater and coldwater species of fish. This gives neophyte anglers an opportunity at a large variety of fish including bluegill, yellow perch, smallmouth bass and trout. Using simple Nymph rig set ups with a strike indicator and nymph such as a chironomid, damsel nymph or San Juan Worm gives new anglers the best opportunity for a catch. The basic Roll cast presents flies easily, is a cast all fly fishers need to perfect and allows any young angler to accomplish a successful presentation. Pair your gear for a neophyte angler keeping in mind hand size, hand strength and height. Rods should be no more than 8 ½’ long. Your best 9’ Winston should be left in the rod rack. Instead consider one of the complete learner packages available from most rod manufacturers like Orvis, Redington or Echo. The Echo base is a perfect example of a paired up rod and reel outfit for any beginning angler, but the Echo Gecko is tailored specifically for kids with smaller diameter grips, a shorter overall length and funky cool graphics kids will find desirable. One sure way to spark a life long interest is to allow kids to experience the pride in ownership that comes from having your own gear. 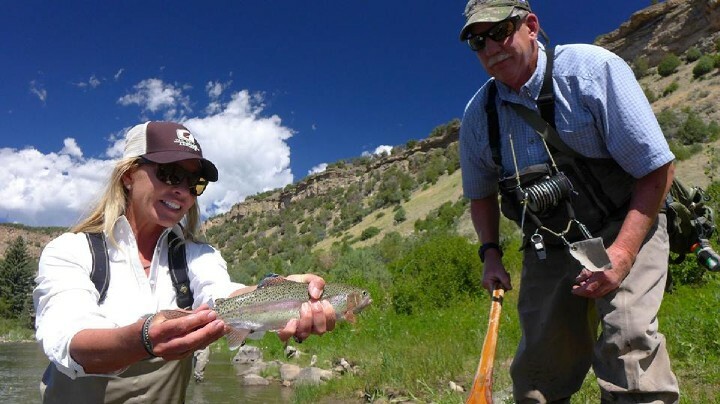 Vail Valley Anglers is the perfect place to begin selecting your fly fishing gear. Other key pieces of gear that enhance a day of teaching kids to fly fish would be a landing net or small seine. Should you find the fly fishing going slowly, it is easy to maintain interest by switching focus to river sampling. Introducing kids to the aquatic insects found in the ponds and rivers feeds their natural curiosity. Adventure comes naturally for kids even during slow fishing days when they set out to catch “other stuff” like minnows, crayfish and bugs. On the worst fly fishing days, when you can’t nymph up a bluegill, creating other opportunities to achieve success are necessary. A few creative options include casting contests or casting for distance and accuracy. As new fly anglers, kids don’t realize the learning happening when immersed in competition. Awarding flies to kids for performing skills like roll casting or accurate casting builds motivation, starts a young anglers fly collection, and is another level of success that you can make easy to achieve. Casting for targets or hula hoops creates a different type of success where all of the anglers can win. 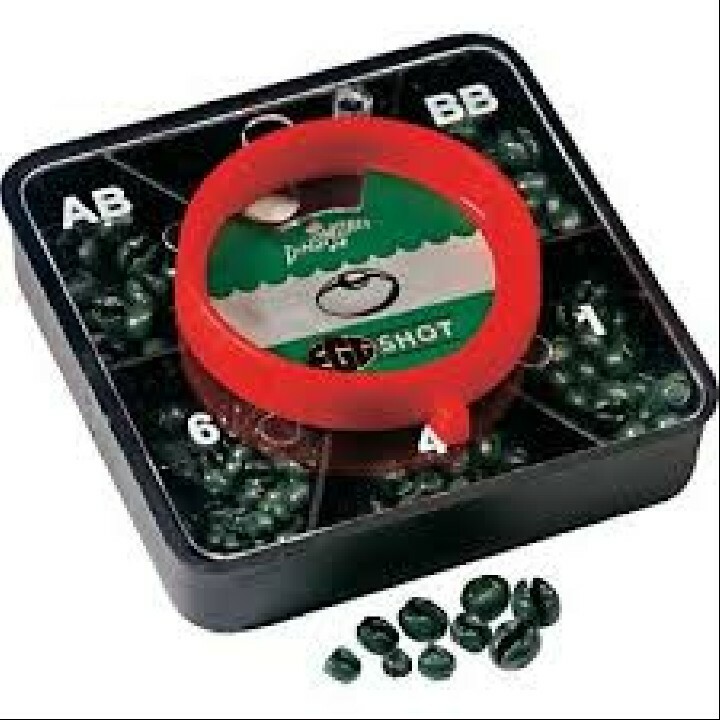 Setting up paper cups or pop cans like a plinking day at the shooting range becomes a really fun game with fly rods. Short practice casting rods like the PractiCaster by Orvis and the Micro Practice Rod by Echo excel in games like these. Remember to maintain the fun factor as much as possible. Another great learning opportunity while teaching kids to fly fish is the basic knot. Knowing how to tie on your own fly is a necessity that all kids want to learn. Young anglers take great pride in knowing how to do it themselves. Give them the skills to achieve success and we will have the next generation of fly anglers ready to fill the fly shops. The last point to emphasize is safety. Pair young anglers together for multiple reasons: for safety, to help each other tie on flies, net fish and practice sharing with another angler on the water. Always wearing eyeglasses is a necessity as there will be hooks on the end of the fly line being cast through the air. Pinching down barbs is a good catch and release practice for the fish and the angler. Sun protection is often overlooked by kids caught up in the excitement of fly fishing. Be pro-active and apply sunscreen before you get to the water. And the best way of all to brighten up any kids fly fishing lesson is to have some form of snack. Otter pops in a Yeti cooler are always a hit. Kids who otherwise shy away from healthy snacks will devour fresh fruit when served riverside. When was the last time you took your kids, the neighborhood kid or a group from the local elementary school out to the lake to learn a little about fly fishing? Take a few of the “anxiety ridden” reasons away with a little preplanning, the appropriate gear and a safe location. Having back-up plans to insure some level of success whether it’s casting competitions for accuracy or flies as a reward for performing skills like roll casting or tying a knot. Vail Valley Anglers has guides who are prepared to guarantee a successful day on the water for any kid learning to fly fish. What Are the Best Weights for Fly Fishing?